Safety of girls and volunteers is of the highest importance to us. Registering as a NEW Girl Scout adult or girl. 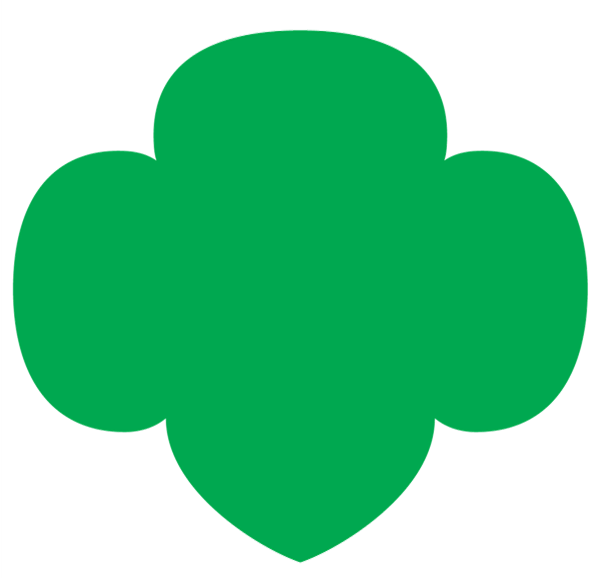 Renewing Girl Scout membership for next year.